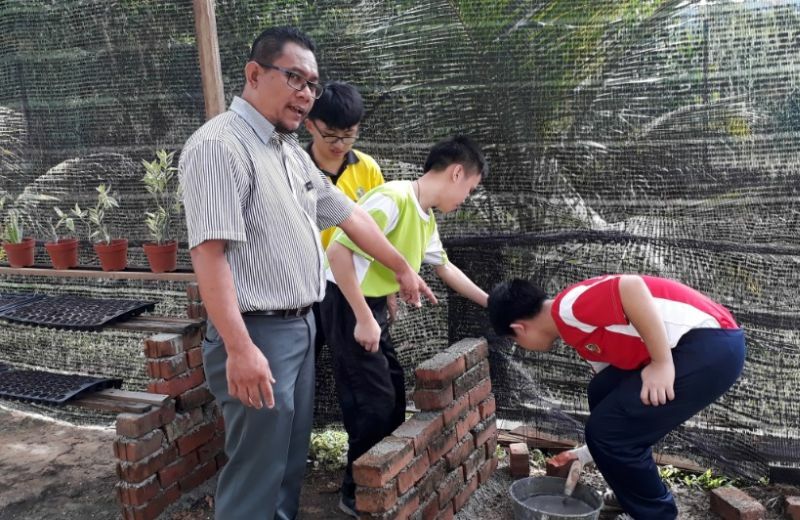 As a special educational needs teacher working with students with a wide range of conditions, from visual impairment and deafness, to autism and Down’s Syndrome, Dr Muhamad Khairul Anuar bin Hussin understands that his students need much more from him than just academic lessons. Throughout his career, working in several different schools, he has been faced with a lack of specialist resources. And so he has taken steps to change that. This has included introducing Braille textbooks, and embossing diagrams for children with visual impairments at his school at the southernmost tip of Peninsular Malaysia. However, he came to realise that the students required more than equipment. They needed support to prepare them for the world beyond school. Many of the students Anuar bin Hussin works with come from poor families. They don’t have the resources to provide their children with the support they need. School is a vital element in ensuring his students achieve their potential. This begins before they are even school age. He works with professionals in his community to identify families who have children with special educational needs and ensure that they receive early intervention support. This includes informing them about the educational opportunities available. As a result, children in the area are now getting an education when they would otherwise have been excluded. Once he begins to work with them, he provides a holistic education based on an Inclusive Education model he developed through his academic research and teaching practice. The model prioritises social inclusion and co-teaching with mainstream students. He is committed to supporting as many students as possible to enter mainstream education. For Anuar bin Hussin this is the most effective way to equip them for work and independence. He works predominantly one-on-one with his students. He also uses group and buddy techniques to link his students with mainstream students to facilitate the development of communication, speech and language and social skills. It offers his students the opportunity to learn skills for life in real world situations. His students have gone on to further education, achieving qualifications in culinary skills, building and construction, and plumbing. The success of his Inclusive Education model has been recognised by the Malaysian Ministry of Education, which has used it as the basis for its special educational needs teaching policy and guidance. He coordinated a Special Education Forum to prepare educators to use the model with their own students. Anuar bin Hussin founded the Johor Special Education Teachers Association to provide a network of support and learning for teachers in his region. He is a Master Trainer of the State of Johor in inclusive education. He represented Malaysia at the JENESYS East Asia Future Leaders Program Social Welfare Group, 2011 in Japan. 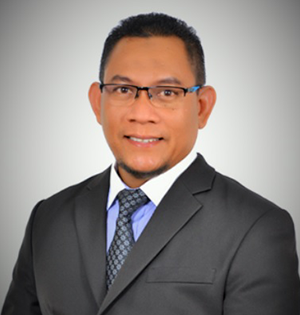 Through his contributions to academic journals and books, as well as presenting at various international conferences, Anuar bin Hussin shares his passion for teaching students with special educational needs, and the successful techniques he has developed to ensure they thrive. Hak Cipta Terpelihara © Unit Pelaksanaan dan Prestasi Pendidikan (PADU)Paparan terbaik melalui penyemak seimbas (browser) (versi terkini Internet Explorer 9+, Google Chrome, Mozilla Firefox, Safari dan Opera) dengan skrin resolusi 1280 x 800 dan ke atas.